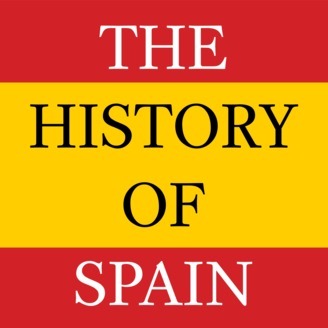 Biweekly podcast on the history of Spain following a chronological order. La entrada Good bye, Roman Empire! 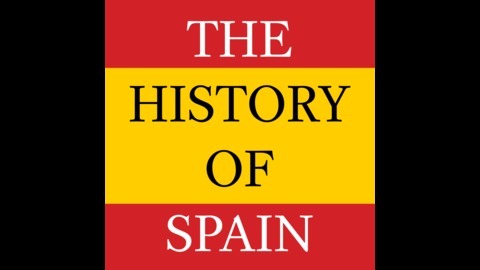 se publicó primero en The History of Spain Podcast.